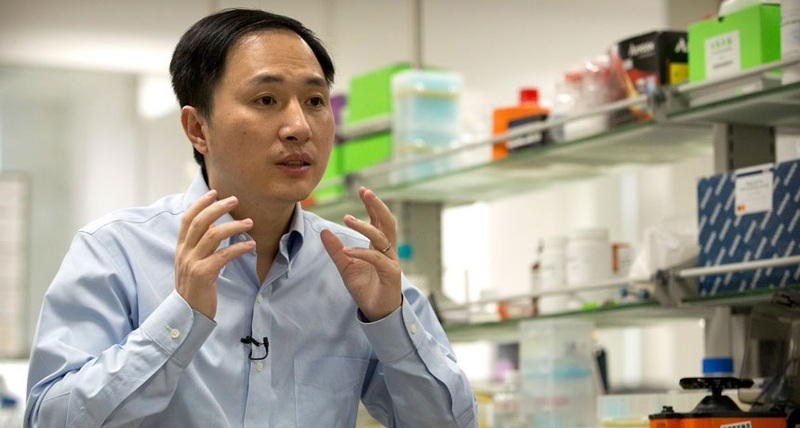 Beijing has ordered an investigation into claims by a Chinese scientist to have created the world’s first genetically edited babies, a move that would be a ground-breaking medical first but which has generated a barrage of criticism. 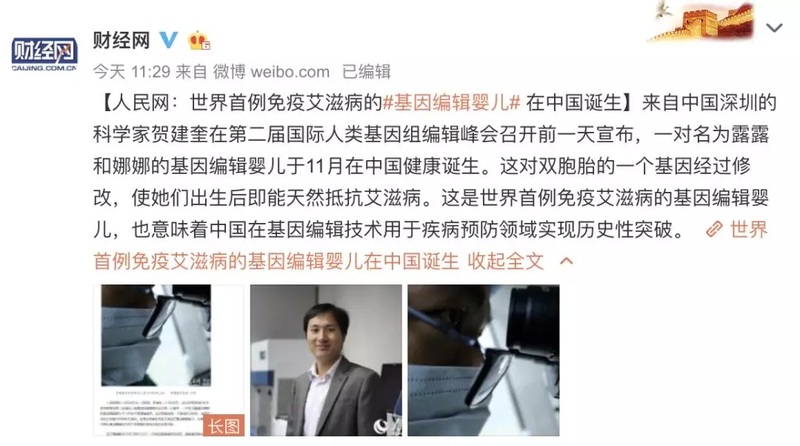 A video posted on YouTube by university professor He Jiankui said the twin girls, born a few weeks ago, had had their DNA altered to prevent them from contracting HIV, prompting a heated debate among the scientific community. 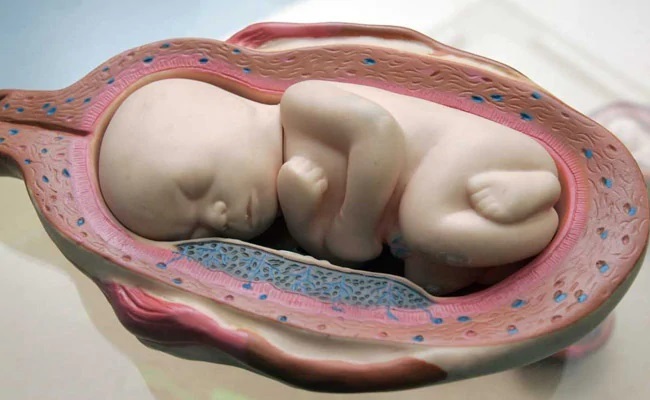 As experts cast doubt on the claimed breakthrough and others decried it as a modern form of eugenics, China’s National Health Commission ordered an “immediate investigation” into the case. The development emerged on Sunday in an article published by industry journal the MIT Technology Review, which referenced medical documents posted online by He’s research team to recruit couples for the experiments. The MIT Technology Review warned “the technology is ethically charged”. But there is as yet no independent verification of his claims, which have not been published in a peer-reviewed journal – an omission that the scientist’s critics have seized on. The research has been robustly criticised by Chinese scientists and institutions. The university where He works said he had been on unpaid leave since February and his research is a “serious violation of academic ethics and norms”. 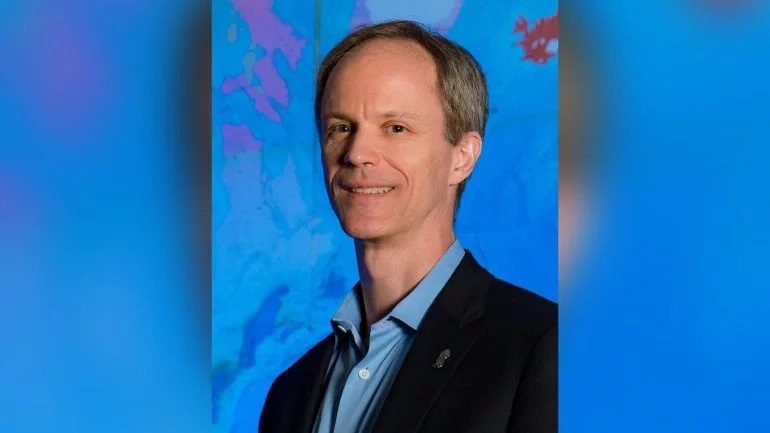 Rice University in the United States said it will investigate the involvement of physics professor Michael Deem. 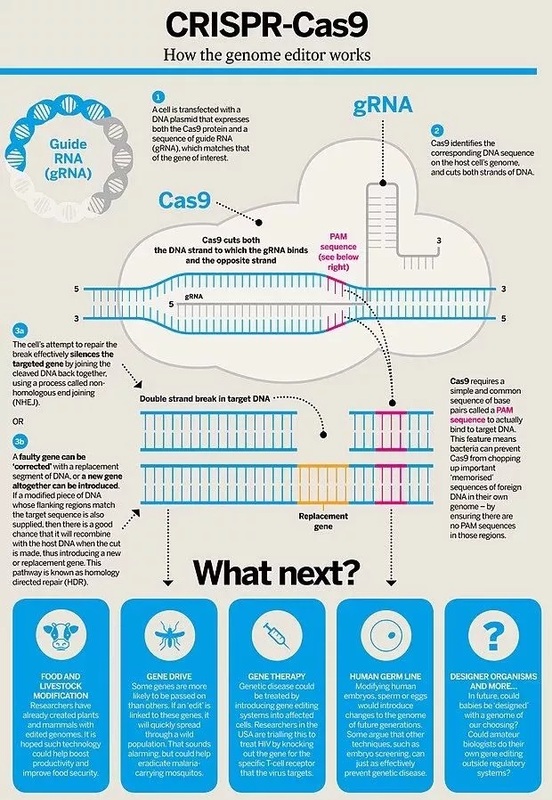 This sort of gene editing is banned in the US, though Deem said he worked with He on the project in China.